It's old-fashioned, but that's its only major "flaw." ...A gritty Macross minus the cool. Two societies in a distant galaxy are engaged in a war that has lasted a hundred years and involved the two hundred planets controlled by them. The story begins as the two sides are finally beginning peace talks, and centers around Chirico, a former VOTOM pilot--the elite robot attack troops. 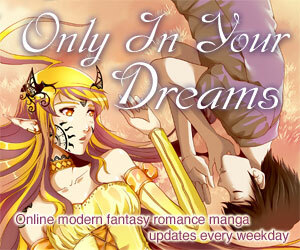 Chirico's life turns upside-down when he becomes an unwitting pawn in a mutiny. Before long, he's stuck in Uoodo City with a motley crew of outcast friends and whole host of problems: The corrupt police want to kill Chirico, the military wants to kill Chirico, the remnants of the local bikers want to kill Chirico, the gladiators at the local robot arena want to kill Chirico, and (when they're not rescuing him from the clutches of one of the above) even his friends sometimes want to kill him. And that's just the first Stage. Armored Trooper VOTOMS is serious old-school anime from the early '80s with all the good and bad that comes with that. The style (and basic plot) will be familiar to fans of Robotech (and of course the Macross series); it's pretty cheesy, but it does have some of that epic quality that (along with lots of mecha) made Robotech so popular. The character designs are what you'd expect, and the characters themselves are not very original, but Chirico's unwilling entourage provide plenty of fun banter and complaining, and the main characters are fairly well acted. Technically, the animation isn't very good, the art isn't very consistent, and the designs are pretty generic, though the animation is a little higher budget than a lot of the series of that era. 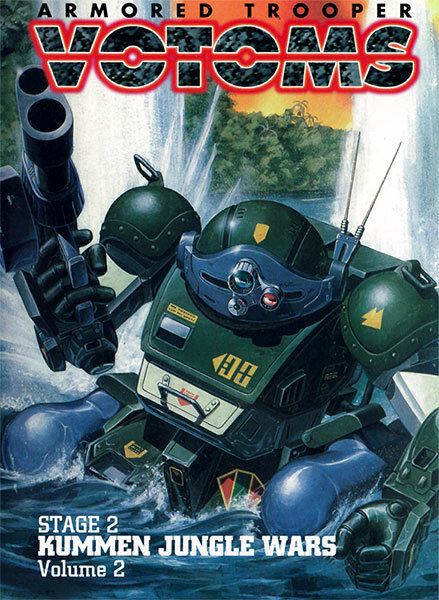 On the positive side, the VOTOMS themselves are kind of interesting; they have a sort of bulky, realistically low-tech feel to them that's a nice contrast to the usual superfast, fluid mecha. There is also some pretty realistic zero gravity maneuvering and combat at the very beginning. As dated as it is and for all the age-related flaws, it's the kind of series that starts to grow on you after a while, and you'll definitely have a while with 4 full seasons to watch. 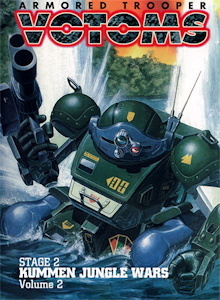 For fans of the old mecha action/war story series like Macross/Robotech, VOTOMS might be very enjoyable, and if you wait through the first few episodes, the friendly banter and evolving plot are fun, but for most people I doubt there's that much worth seeing. You'd certainly better be a pretty big fan of this kind of stuff if you're going to watch the whole thing, let alone buy it. An old TV series, split up by the original four seasons. Another series, Armored Hunter Mellowlink, takes place in the same universe, though it isn't directly related to VOTOMS. It hasn't been released in the US as of this writing, and, I've read, never will be (due to damage to the masters). Formerly available in North America from the late US Manga Corps on four 2-disc subtitled (only) DVD sets, each of one season ("Stage"), as well as a big, fancy collectors' edition in an ammo can packed with goodies, including an extra disc of bonuses, among which is a dub of the first episode. Prior to that was available on four 4-disc box sets, also subtitled-only DVD. Even earlier, it was released on 19 subtitled VHS tapes, sold individually and compiled into four box sets (Stage 3 had 4 tapes in instead of 5). Armored Trooper VOTOMS is Copyright © 1983 Sunrise, Inc. Any images are the property of their respective rightsholders, and included for review purposes only under the fair-use clause of US copyright law.